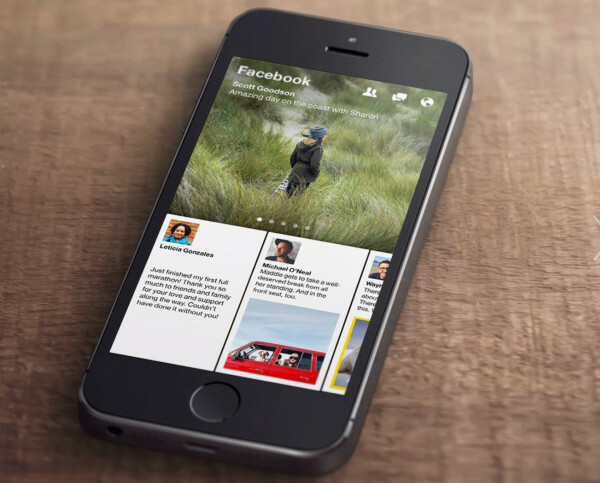 Facebook has announced a new app for iOS dubbed Paper. Paper is Mark Zuckerberg and company’s attempt at a visually appealing newsreader app, much in the same vein as Flipboard. Of course, it keeps its Facebook roots with access to social content from a user’s newsfeed. The big emphasis is on an appealing, approachable design. Much like Facebook’s Home interface introduced for Android, high resolution photos take center stage as users swipe between content. The app won’t function as a full Facebook replacement, but it does allow for users to like, comment, and share certain content. All-in-all, Paper looks like a solid first release from Facebook’s Creative Labs department. The app will be available February 3rd.